Meanwhile, a Turkish lawyer Selçuk Kozağaçlı, former president of the now-closed Progressive Lawyers’ Association (ÇHD) who has been behind bars since November 2017 on terrorism charges, was handed down a sentence of 11 years, three months on Wednesday. According to data compiled by independent monitoring site The Arrested Lawyers’ Initiative, 555 lawyers have been arrested since July 15, 2016 and 1,546 were under prosecution as of January 24, 2019. 216 lawyers have been sentenced to a total of 1,361 years in prison. Some of the arrested lawyers were reportedly subjected to torture and ill treatment. Fourteen of the detained or arrested lawyers are presidents or former presidents of provincial bar associations. In the final hearing of the trial held on March 20, the court board sentenced the defendant lawyers to 159 years, 1 months and 30 days in prison in total without hearing their statements of defense. 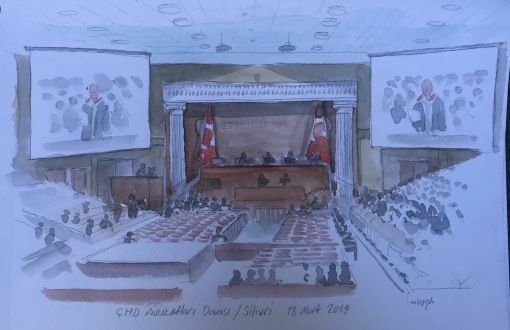 ‘After days-long hearings, it was unanimously ruled that our colleagues shall be released; upon the objection of the Prosecutor’s Office, the same court board issued arrest warrants against some of our released colleagues no later than a day. Shortly after this verdict, the places of duty of some members of the court board have been changed. “In place of the members whose places of duty were changed, the judges who signed the arrest warrants during investigation were appointed. 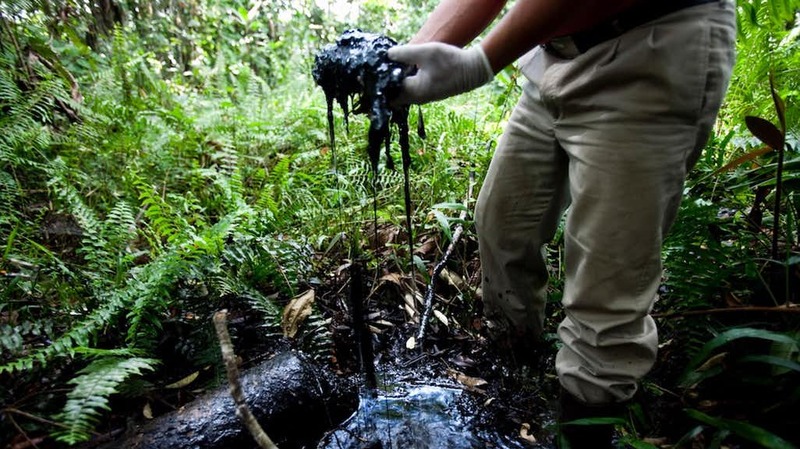 Professor Charles Nesson is engaging in an united effort for justice against Chevron Corporation’s vital impact on the indigenous peoples and environmental health of the Ecuadorian Amazon. He now extends an opportunity for student pro-bono work in support of the case and indigenous human rights attorney and HLS alumnus, Steven Donziger ‘95. If interested, please write to a2eon@law.harvard.edu. “We will do all we can to secure the release of Mrs Sotoudeh”, French Foreign Minister Jean-Yves Le Drian told the upper chamber Senate. Sotoudeh’s husband Reza Khandan told AFP on Sunday that his wife had been sentenced to a total of 33 years in prison over a case with seven charges, but she is to only serve the longest sentence, 12 years imposed on Sunday for “encouraging corruption and debauchery”. Pour avoir protesté contre le port du voile obligatoire en Iran, Nasrin Sotoudeh a été condamnée à 38 ans de prison et 148 coups coups de fouet ! 10 ans de prison, 148 coups de fouet.